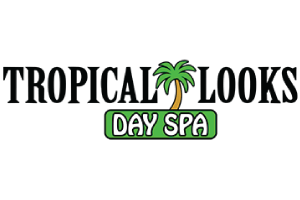 Tropical Looks Day Spa is your one stop destination for all your beauty needs. Our large, clean, and friendly tropical atmosphere will keep bringing you back. We specialize in tanning, all hair services, relaxing massage, rejuvenating facials, detoxifying cellulite body treatments, full body waxing, and golden tropical air brush tanning.